The Human Fund: Money for People. Please donate. Or, you know, just hand out little cards near christmas time saying that you have donated in their name to the Human Fund. 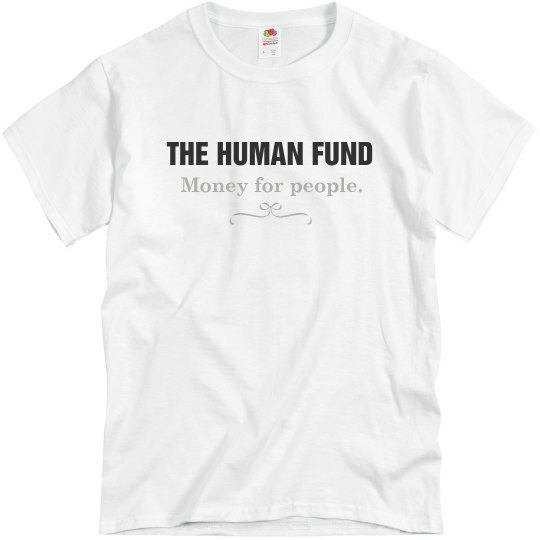 Custom Text: THE HUMAN FUND | Money for people.